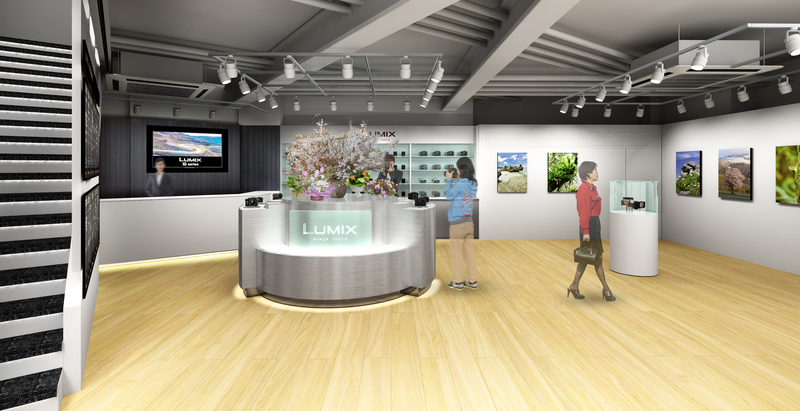 Panasonic Corporation (hereinafter referred to as Panasonic) will open on April 20, 2019 (Saturday), a new transmission base "LUMIX GINZA TOKYO" in Tokyo, Ginza, with a showroom and gallery under the digital camera LUMIX brand. In the gallery, as a place of photo and video work presentation, a lot of works by professional photographers and videographers who love LUMIX are exhibited. We will promote a new photographic and visual culture through professional work such as outstanding expression and emotional depictions. Furthermore, LUMIX GINZA TOKYO will hold seminars introducing new products, events held in collaboration with companies and famous photographers, etc., suggesting the enjoyment of photography and video production by LUMIX, and exchanges by people who love photography and video We aim to create a place for In addition, the “LUMIX Concierge Service” will be provided to provide individual advice, repair consultations and receptions by LUMIX specialist staff, and will further improve customer satisfaction. 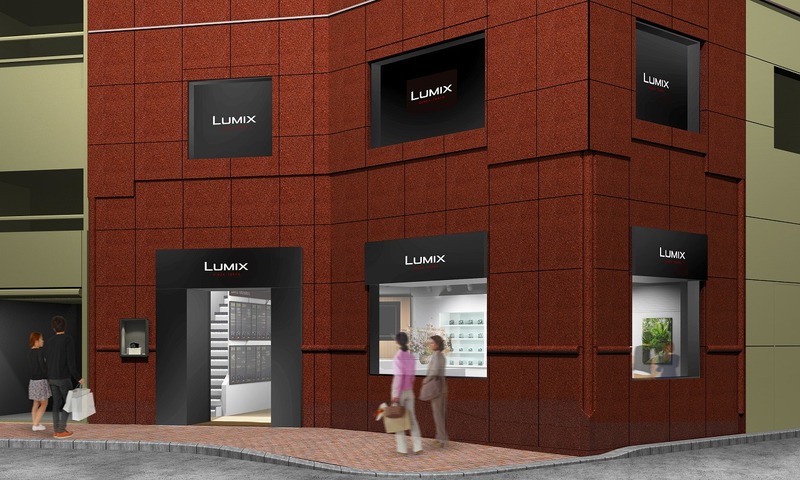 The support service base for professionals will also move from Akihabara, Tokyo, to the Ginza area near LUMIX GINZA TOKYO, and will start operation on April 22, 2019 as a LUMIX PRO service. With the 2020 Tokyo Olympic and Paralympic Games, people from around the world are expected to gather in Tokyo. By promoting the LUMIX brand from LUMIX GINZA TOKYO to the world and strengthening and enhancing the support system for professionals, Panasonic accelerates its efforts to become a camera brand loved by photography and video fans around the world. To go. 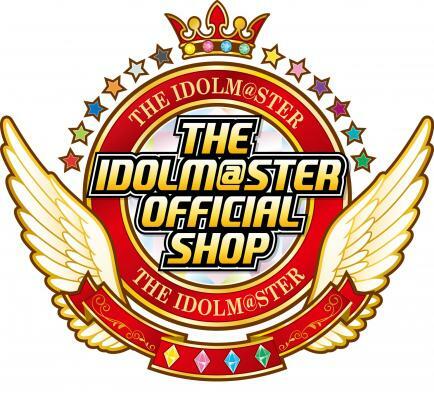 Details of the seminars and events that will be held at LUMIX GINZA TOKYO will be posted on the dedicated site. 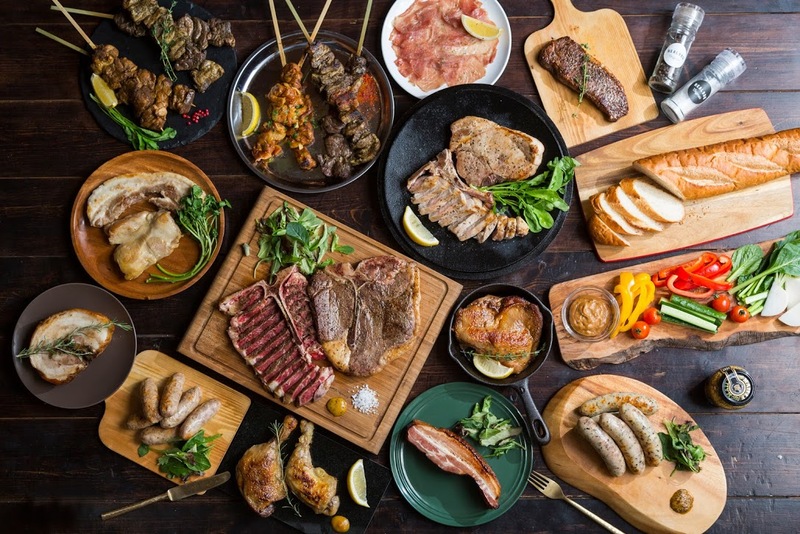 TOKYO UMAI YOKOCHO (YUMMY ALLEY) – Enjoy delicious meat dishes and curry at an underpass!